I hope you're all having a great start to the weekend, I definitely am! 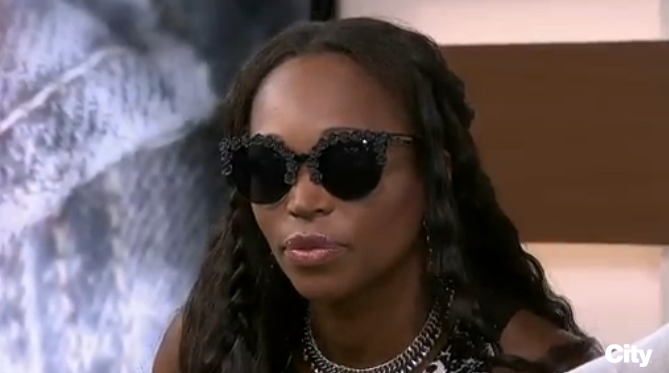 You've all probably seen my sunglasses line on my blog, Instagram and Twitter and I'm excited to announce that my designs caught the attention of a PR firm for Etsy. 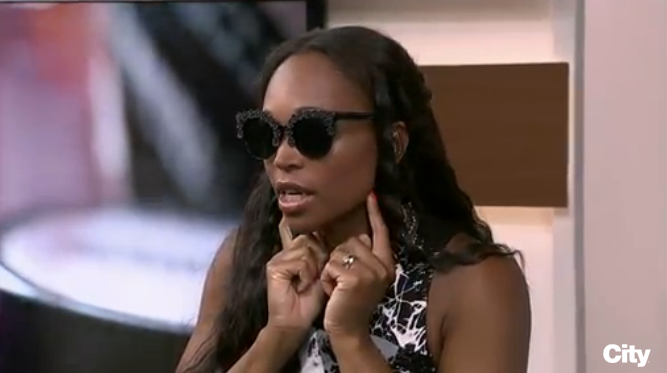 I was contact about a feature on the talk show Cityline a few weeks ago and provided them with the Black Rosebud Sunglasses, Round Daisy Sunglasses and the Sorbet Daisy Sunglasses. 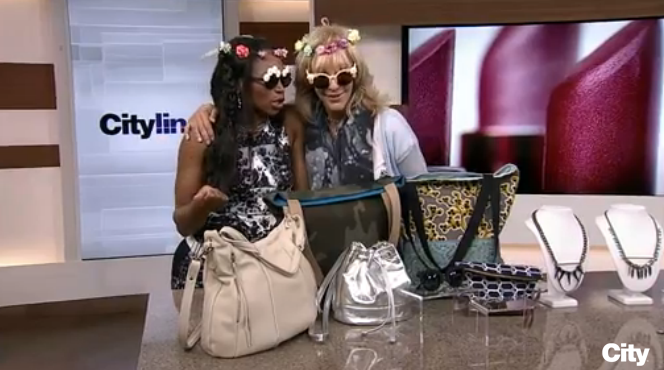 The sunglasses were featured during their "Fashion Friday" segment which aired this morning at 9 a.m but if you missed it, tune in at 4 p.m to catch Tracy Moore & Lisa Rogers rockin' my sunnies! You can also watch the clip HERE ! Purchase these styles HERE !